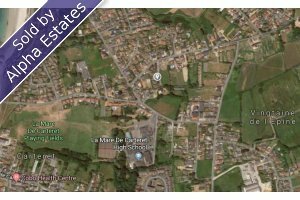 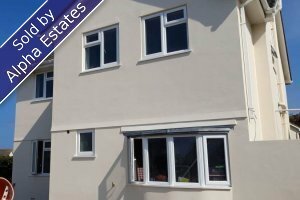 Below you will find our public list of properties for sale. 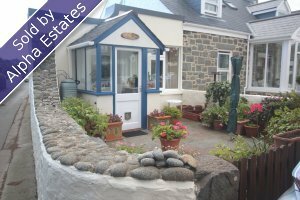 Please contact us with your requirements, in case we have something tucked away in our special folders. 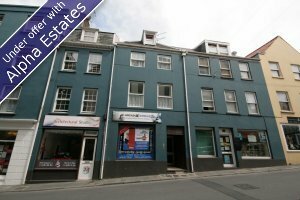 Please call us on 01481 729891 or pop into our office at 20 Mansell Street, St Peter Port. 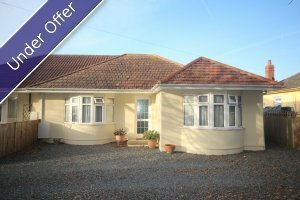 We would be delighted to see you. 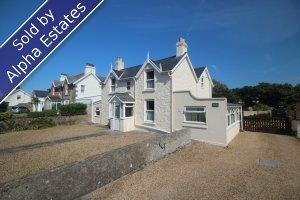 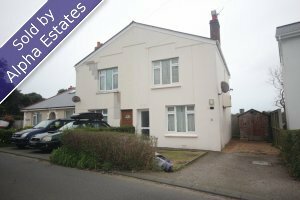 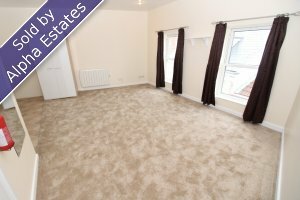 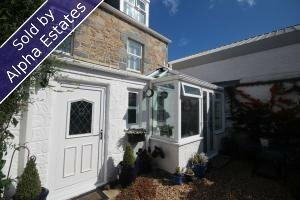 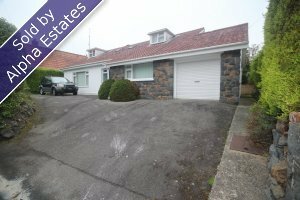 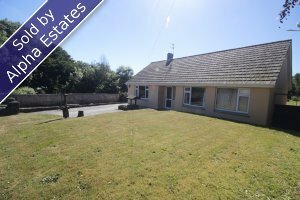 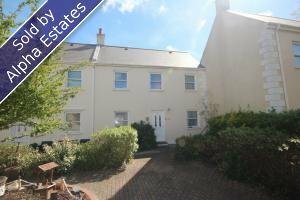 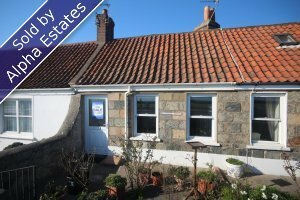 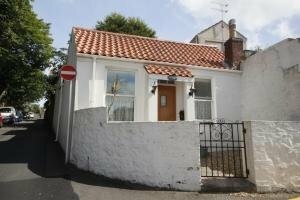 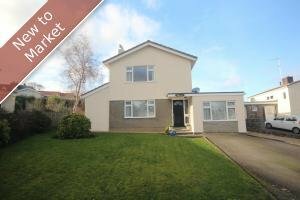 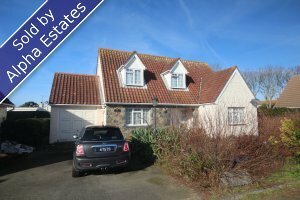 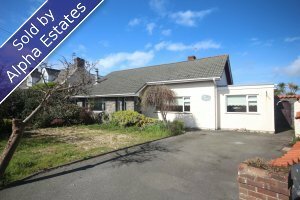 LOW KEY BUNGALOW 4 3-5 Castel Accommodation: Four Bedrooms, Living Room, Kitchen, Utility Room, Conservatory, Parking & gardens. 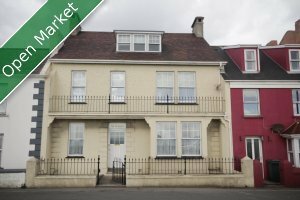 For more information please contact Damian or John on 729891 £775,000 - TRP t.b.c. 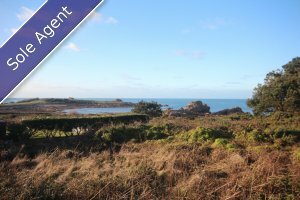 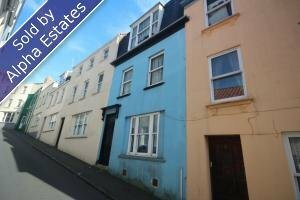 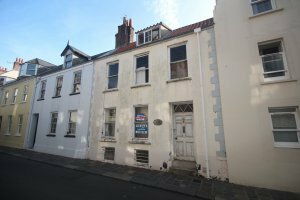 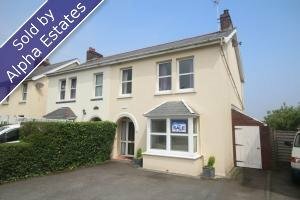 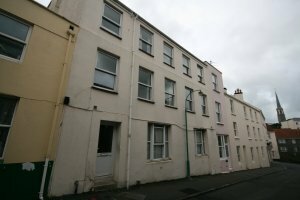 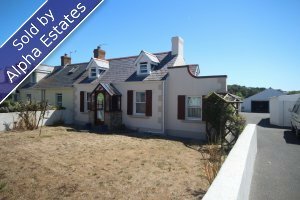 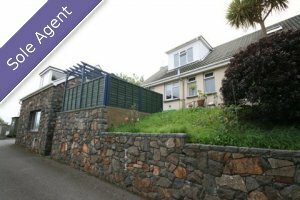 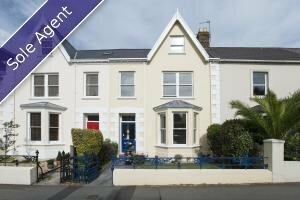 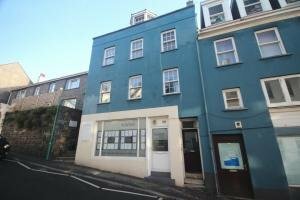 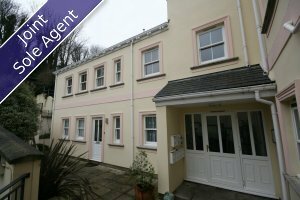 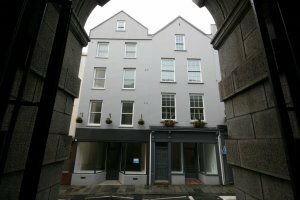 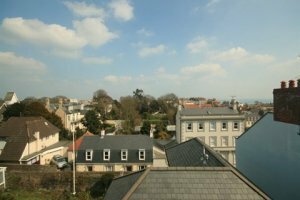 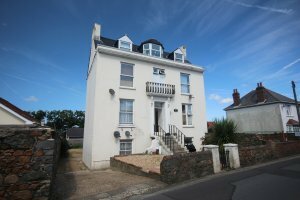 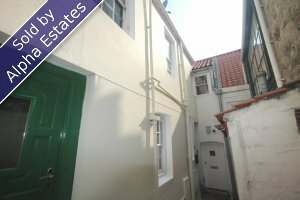 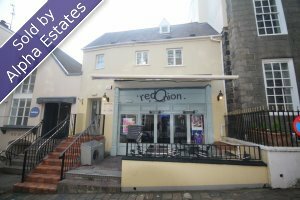 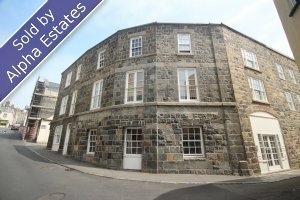 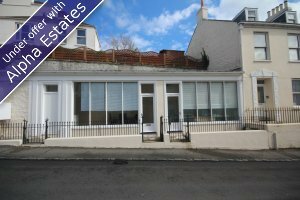 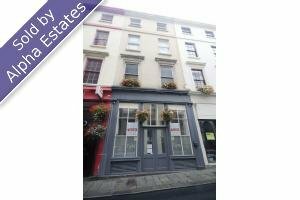 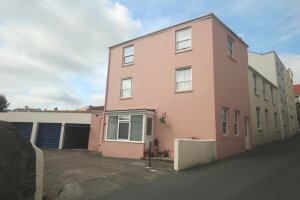 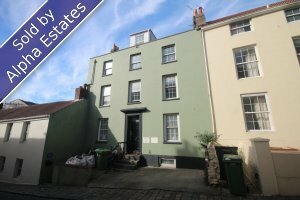 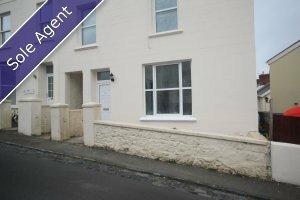 19 Allez Street St Peter Port An investment opportunity located on the outskirts of central St Peter Port. 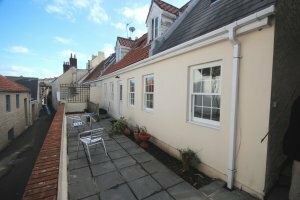 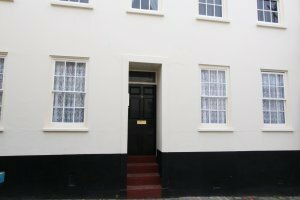 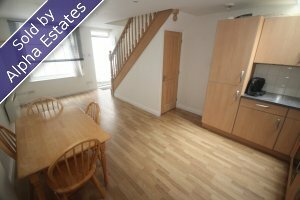 The property is divided into four bedsits, with a one bedroom apartment above, and one owned parking space. 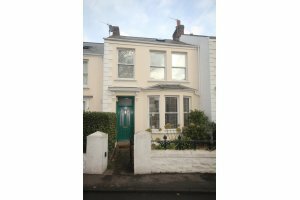 £330,000 - TRP t.b.c.